Laura Brehm lives and breathes music. At the young age of 28, she has made a name for herself as an electronic songbird, having released over 50 different EDM collaborations on various labels, including several hugely successful releases on Monstercat, NCS, Liquicity, and Universal. Her journey didn’t start there, however; Laura Brehm has been playing music for more than two decades. After being classically trained on piano at a very young age, she developed an affinity for singing, songwriting, and acoustic guitar as a teenager. Wide awake and starry eyed, she was inspired by the artists whose music quite literally changed her life and shaped the direction of her dreams, including The Beatles, Radiohead, Imogen Heap, Ellie Goulding, and Röyksopp. As one of the most highly sought-after vocalists in the EDM realm, she has worked extensively alongside her wide network of producer colleagues in an impressive array of sub-genres. 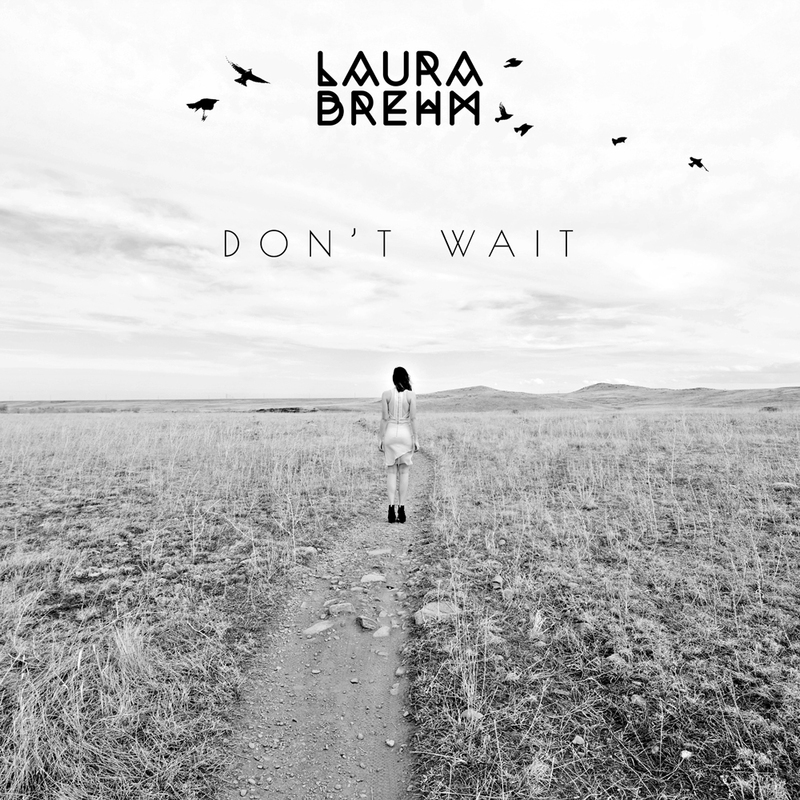 With more than 100 million streams to her name across all streaming platforms, 300 thousand followers to her social media pages combined, and over half a million monthly listeners on Spotify, Laura Brehm’s career continues to gather momentum. With consistent releases over the last several years, she has also been quietly fine tuning her solo sound and developing her skills in production and sound engineering. All elements of her musical experience will be brought to the forefront in her new solo work. 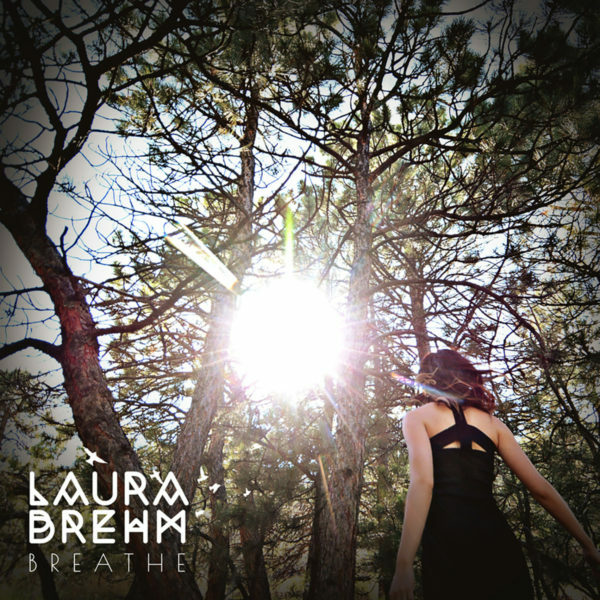 What is to follow her “Breathe” EP will showcase Laura’s ever increasing sophistication with her unique combination of folk, alternative, pop, experimental, and electronic sounds.